1) Are you a night own whose boredom wanes as the moon rises? 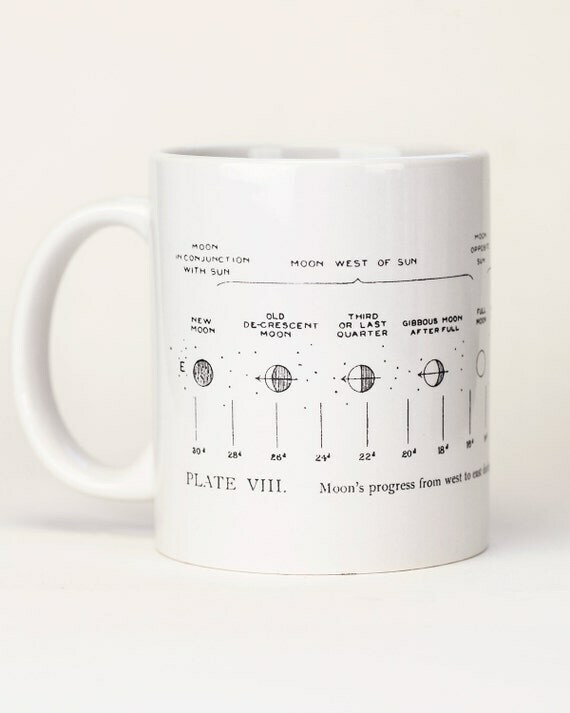 Fill this Lunar phase mug with the hot beverage of your choice and marvel at the crescent moon as it slips below the horizon. 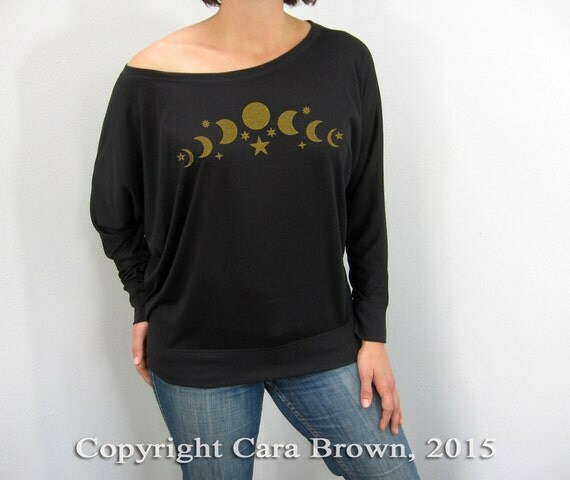 2) Love this hand printed long sleeve women's t shirt with the different moon phases and stars hand stenciled with textile ink. 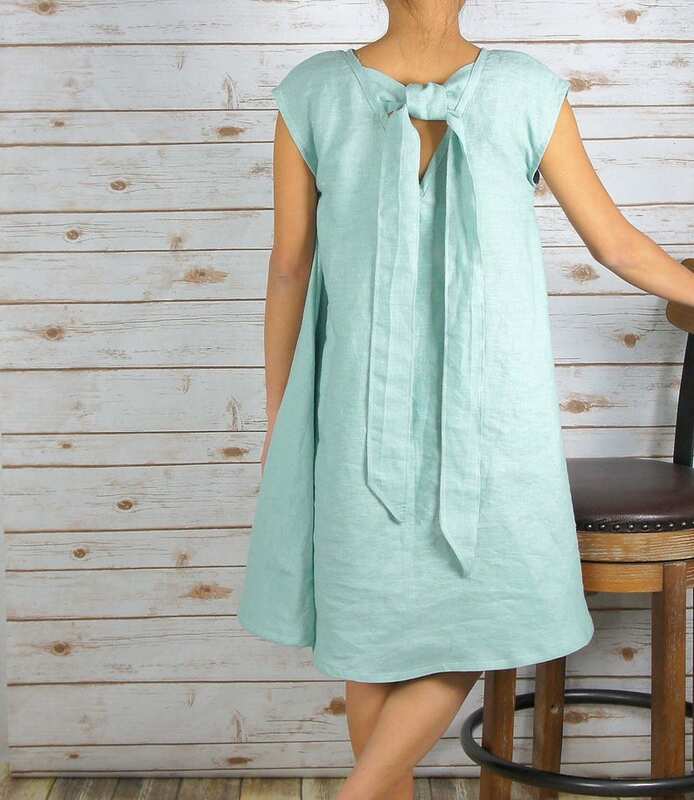 This flattering shirt can be worn on or off the shoulder. with a touch of sparkle they are perfectly versatile for any occasion. 4) Wondering what these are? 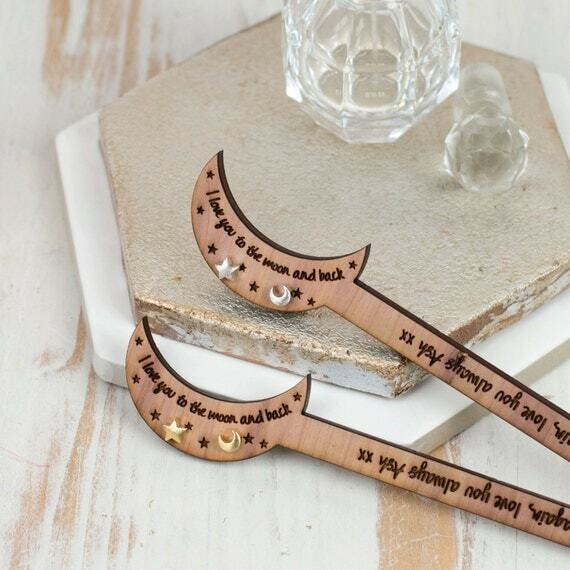 These are Earring Hangers which come with adorable mismatched moon and star earrings! They are perfect for when you want to give a gift that's really out of the ordinary. 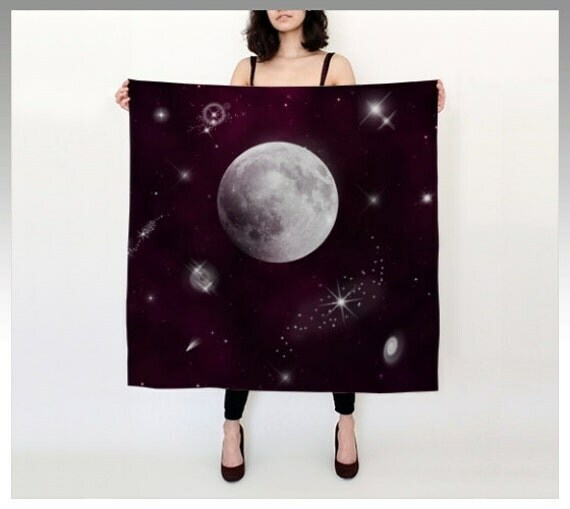 5) Space Scarf featuring a pretty design of the night sky in purple, custom printed made from 100% silk habotai fabric that islight and airy and the print can be seen through both sides of the scarf. 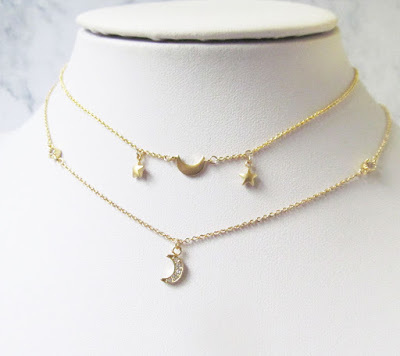 These five finds make a great gift for anyone who is fascinated with astronomy or is a night owl o r just loves the moon and the stars likes me.